Is Live-in Care right for your loved one? This short guide tells you more about live-in care as an option to allow your loved ones to stay at home. As your loved-ones grow older, they may need a little more help to make sure that they can carry on living their lives how they’d like. The right kind of care can help people to remain independent and also provide you with more quality time with the people you love, in the place that they love. For more information, please call us on 01202 757787 and we’ll be more than happy to answer your questions. Live-in care is when a carer lives in the client’s home. It is a perfect answer for those people who prefer to stay in the comfort and familiar surroundings of their own home rather than having to move into a residential home. What does live-in care provide? Personal care – your carer will help you or your loved one to dress, undress and wash and also to help with any necessary moving procedures. Healthy meal preparation – carers can go shopping, prepare meals and also support your loved one to eat. Housework – carers can help with general everyday cleaning tasks, including dusting, vacuuming, changing beds and doing laundry. Companionship – your live-in carer can support you and your loved one with your hobbies and interest and also help to organise time with friends and family. 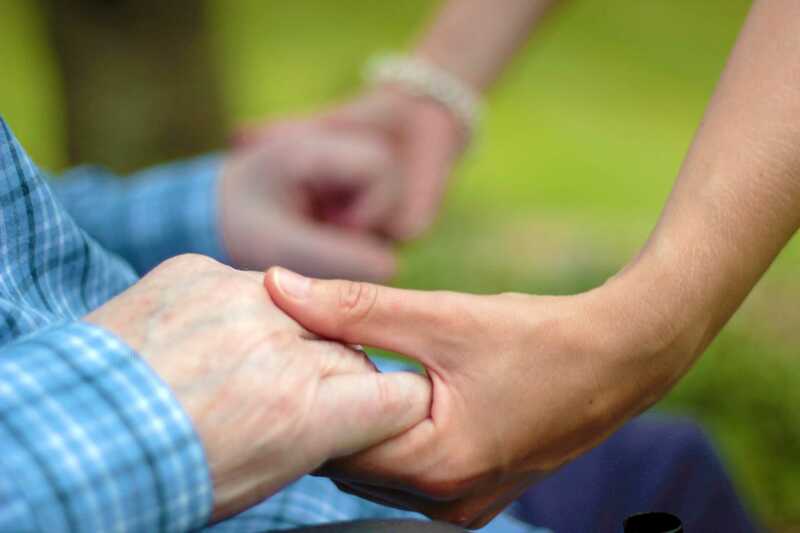 Peace of Mind – knowing that someone that you know and trust is looking after your loved-one as their only client reassures you that they are being properly and thoroughly looked after. Trips out into the community – carers can accompany your loved one on outings around the local visit including going to the local shop, to medical appointments, or even just to go on a walk with them. Live-in Care is, as you’d imagine, more expensive than a care package of, say, three calls a day. Having said that, it is very cost-effective as it offers round-the-clock support and is comparable in price to a care home, for a much more personalised service. For more information, contact us through our ‘contact us‘ page, or request a brochure through our page explaining our live-in care service.